The Ontario Superior Court of Justice dismissed a $1.4 billion class action against The Beer Store, a chain of stores owned by 30 Ontario-based brewers. 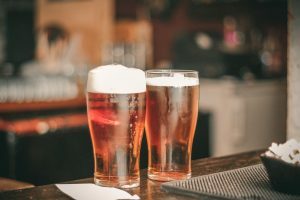 The lawsuit alleged that as a result of an agreement with the provincial regulator, the Liquor Control Board of Ontario, the market for the supply of beer in Ontario had been allocated and thus, consumers were overcharged. The Court disagreed. The Beer Store argued that its actions were authorized by valid provincial legislation in that the distribution of alcohol had been heavily regulated since the end of prohibition. The company could not be civilly liable for those actions on the basis of its regulated conduct defence.